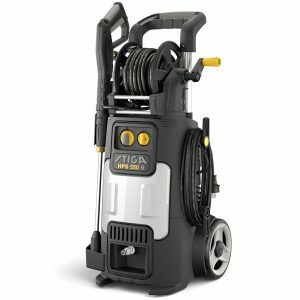 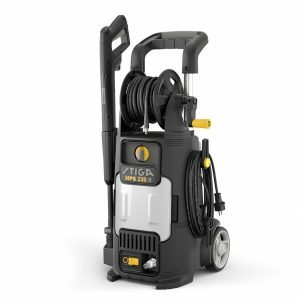 Sit back and relax and let the Stiga Autoclip 225S do the work. 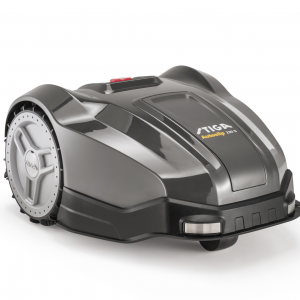 The Stiga Autoclip 225S is suitable for gardens up to 1100m² and can cut up to 4 separate cutting areas. 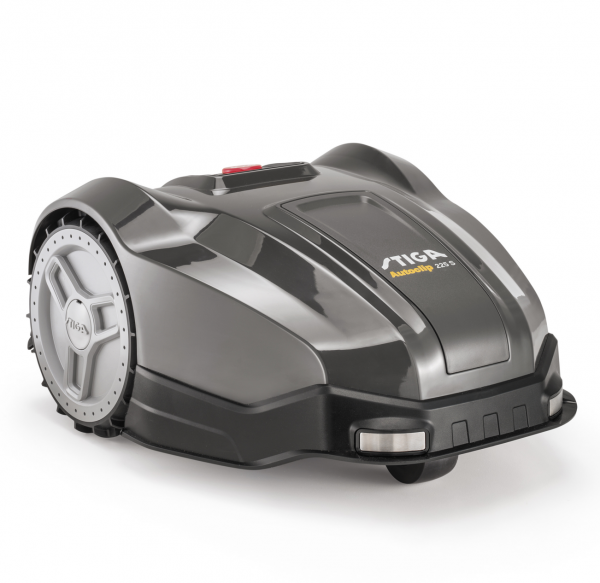 The highly efficient brushless motor is powered by high performance Lithium-Ion batteries, delivering long run times up to 2 hours 30 minutes per cutting cycle. A gyroscope optimises the navigation of the robot for efficient cutting performance. 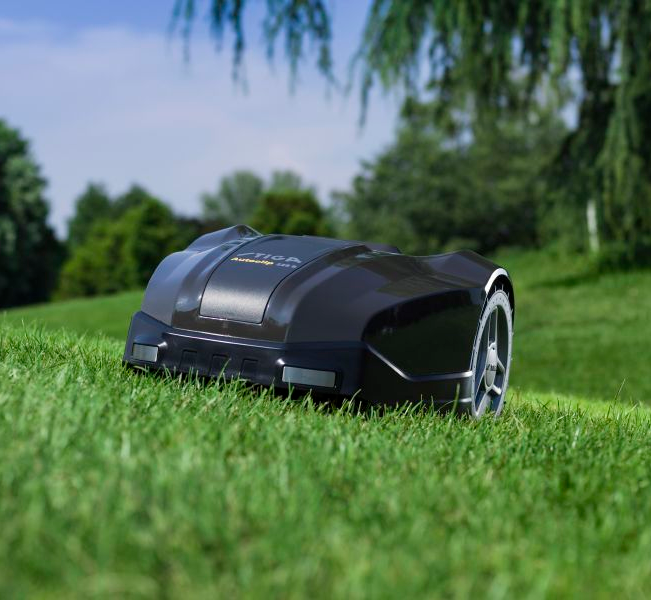 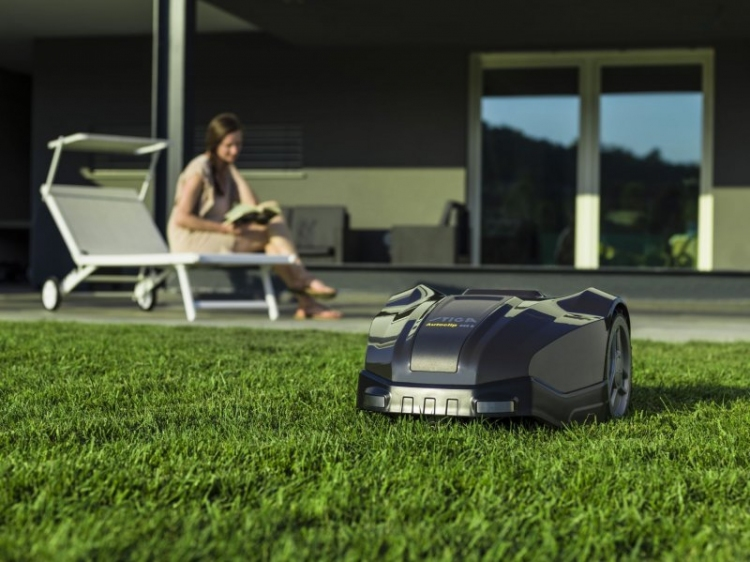 Safety sensors on the wheels make Autoclip’s blade stop immediately in case of capsizing, lifting or any other unidentified movement, and the Eco-Mode sensors can detect if the lawn has been cut; if that’s the case the mower will return to the charging station and wait for the next working cycle. 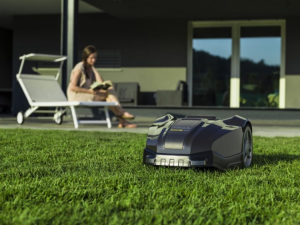 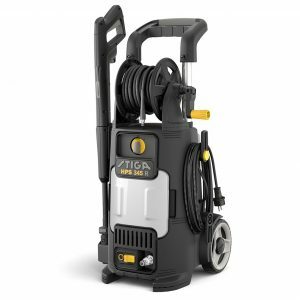 In addition to giving you the time to do something else, Stiga Autoclip 225S is all about working smartly and efficiently – you’ll never have to mow your lawn again.